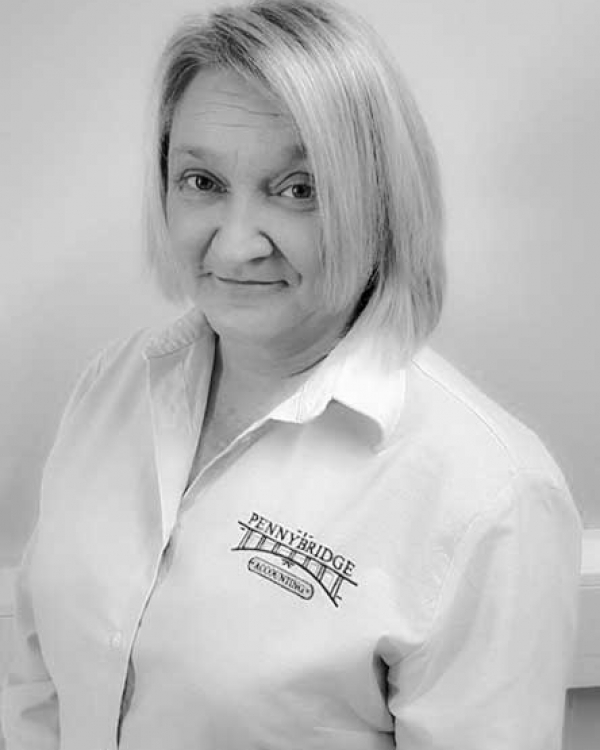 Derek is a founding member of Pennybridge Accounting Ltd and has been in public practice since August 2007. Prior to the company incorporation Derek spent over 18 years in the world of banking and finance and has comprehensive experience in this field. During his time within the banking industry Derek gained significant experience dealing with mortgages for a wide range of clients. He would now be one of the leading people in the UK in relation to all types of finance and has experience in arranging finance for large scale projects. 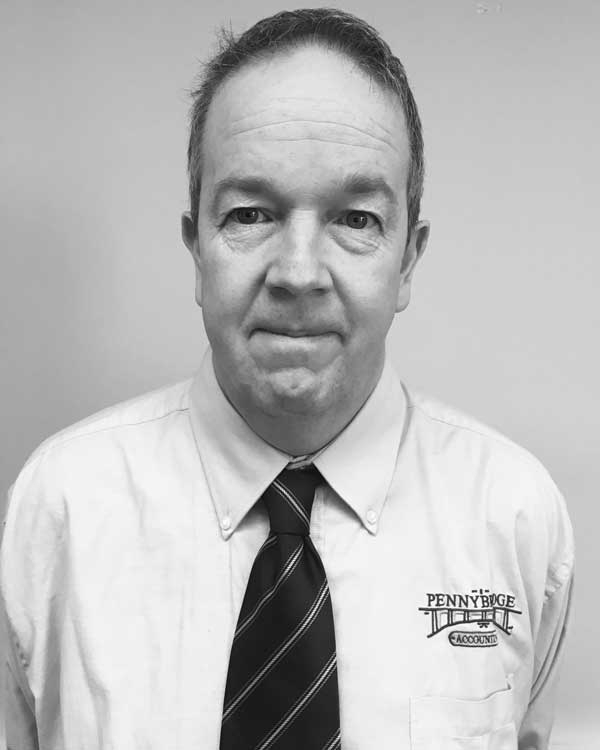 Derek has vast experience in dealing with HMRC enquiries such as Section 9 compliance and Code of Practice 9 to include both Vat and all Taxes. Darren joined the practice in June 2014 following his graduation from the University of Ulster with a BSc (Hons) Degree in Accounting. 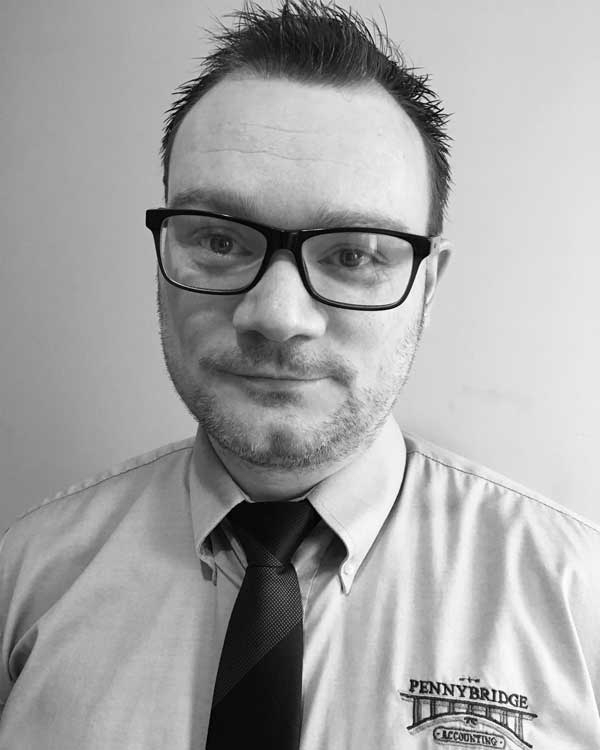 Darren has worked on and managed accounts assignments for clients in a variety of sectors, including construction, manufacturing, farming, retail and professional/legal services. Throughout his career, Darren has also gained extensive knowledge and experience in dealing with corporate companies, clubs, medical centres and voluntary based organisations. As well as his commercial experience, he is engaged with businesses of charitable and voluntary status. Darren also provides advice and support to clients in matters relating to Corporation Tax, Self-Assessment, VAT and Payroll. 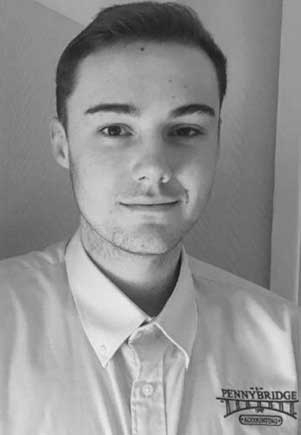 Karl joined the practice in June 2015, training first as an accounting technician and is currently studying for his professional membership with ACCA. He provides support to sole traders, partnerships, and companies in a wide range of accounting support areas including VAT, CIS, Self-Assessment, Payroll, and Accounts Preparation across a wide range of business sectors. Denise joined the practice in September 2015, bringing with her 25 years’ experience in the field of Accountancy. Denise is our practice expert in benefits and child support queries, she also has a great deal of knowledge with the CIS sector and Payroll. Denise also provides advice and support to clients in matters relating to Corporation Tax, Self-Assessment, VAT and Payroll.